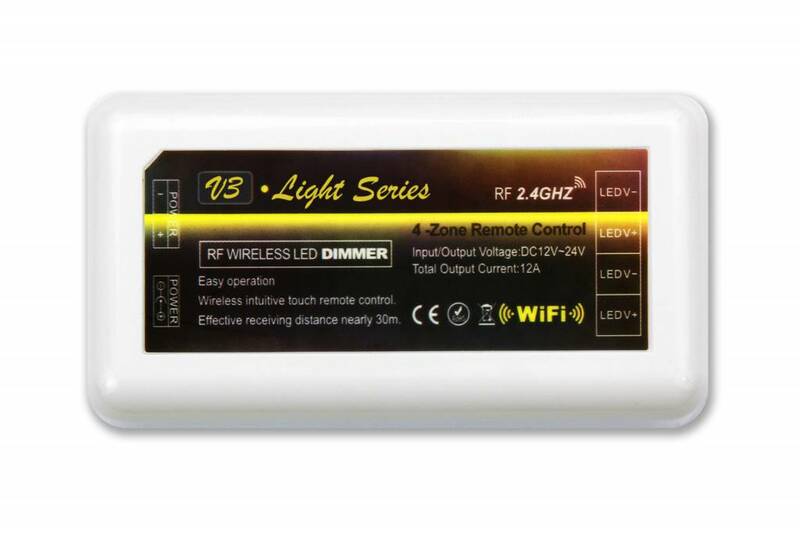 Add-on dimmer LED strip set with controller, power supply and LED strip with 300 warm white LEDs type 5050 A-Class. 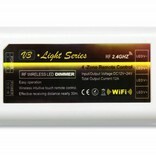 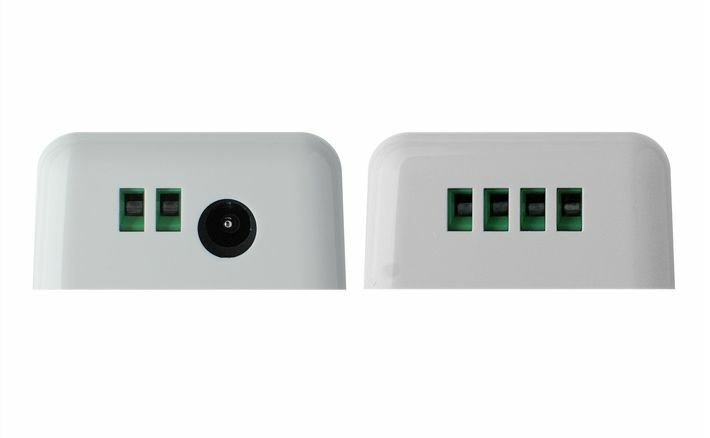 Extremely bright LEDs (72W). 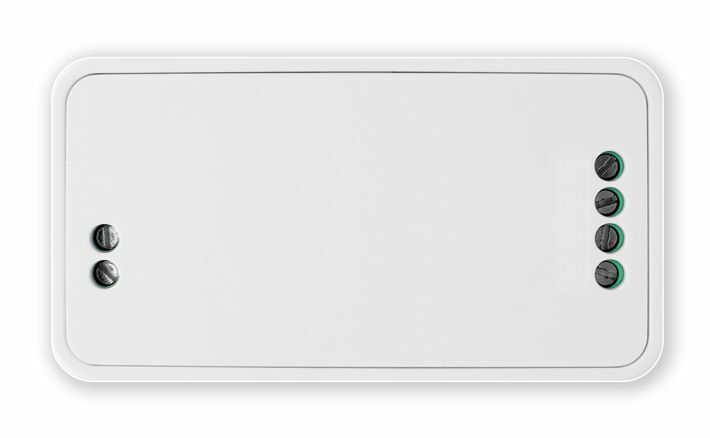 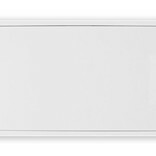 Ideal for coving or main light source. 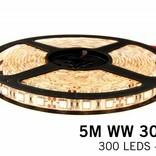 Led strip Warm White (WW): 300 super bright and warm white type 5050 LEDs with LED controller and adapter. 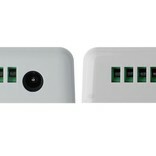 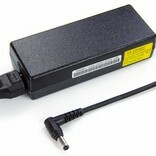 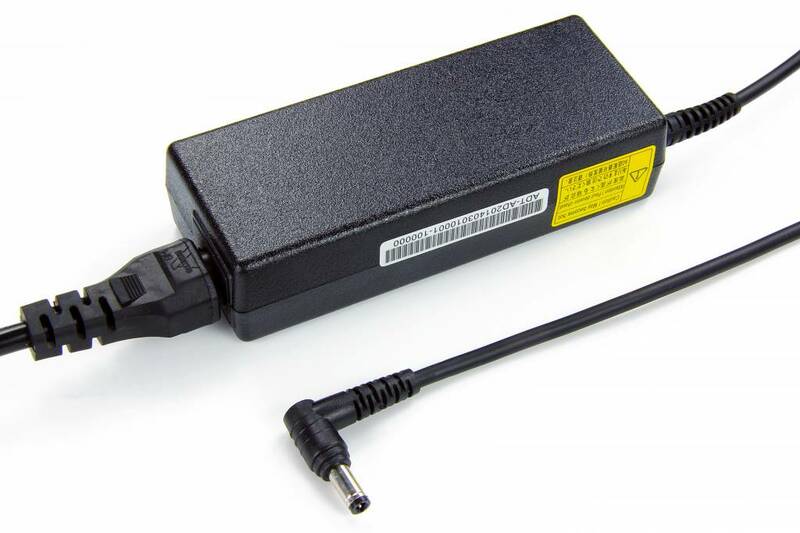 This is an add-on set for use with a Dual White remote control or Wifi box. 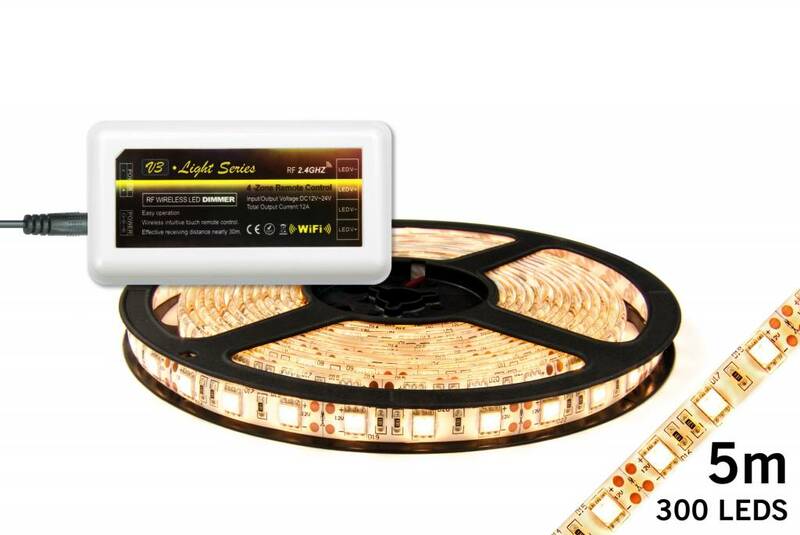 This LED strip add-on will not disappoint: we are always looking for the best and brightest LED strips on the market and offer it for the best price / quality ratio you can find. 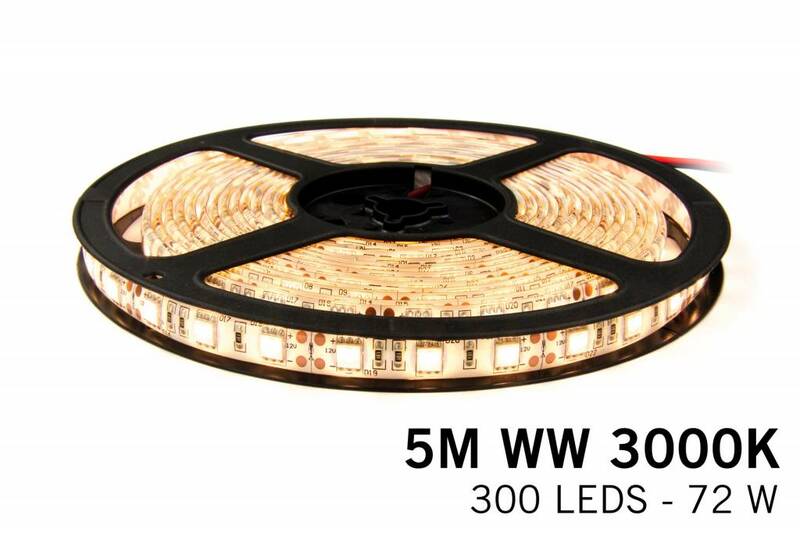 The light output and durability of our LED strips have the highest priority.